Get ready to play this classic game of difficult choices but this time with a modern twist! 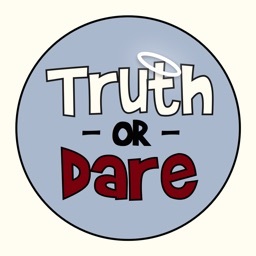 Instead of just playing one Truth or Dare, Truth or Dare ... Online Edition allows you to submit your own questions for other truth or dare users! 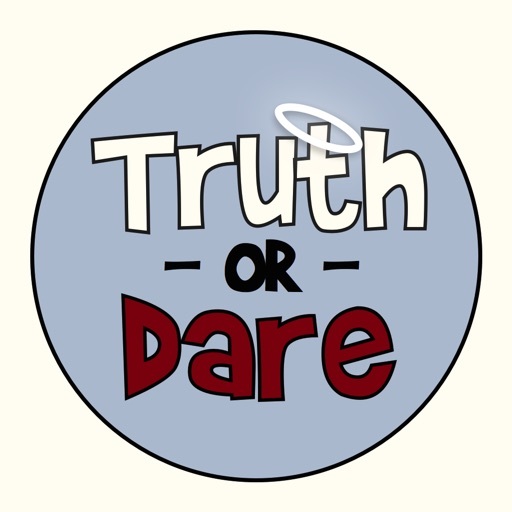 The always expanding bank of Truths or Dares ensures you will always have difficult, interesting, and bizarre situations to ponder. To top it off, its FREE! 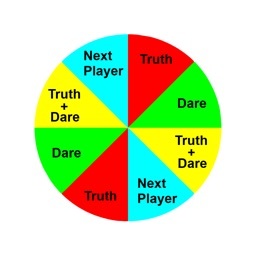 Just select a category and let the Truth or Dare roll out! Choose between disgusting, hilarious, thoughtful, bizarre or a random shuffle of all categories. 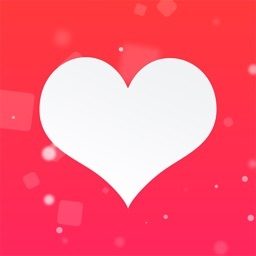 Play alone, with friends, or with dates. 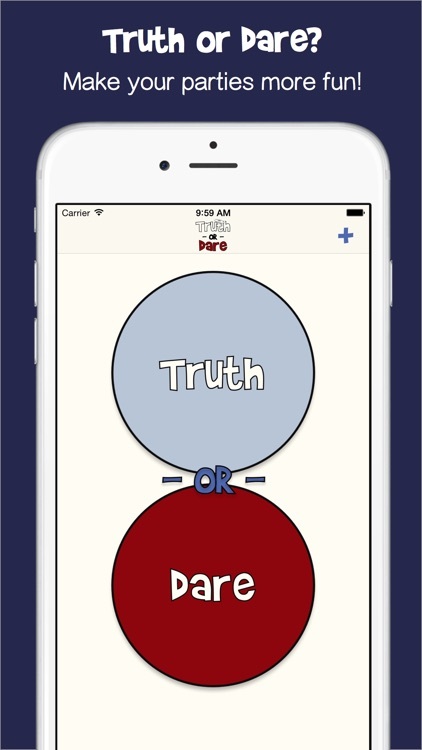 There will never be a dull moment with Truth or Dare ... Online Edition at your fingertips. 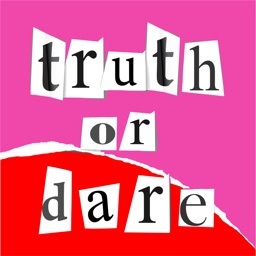 New Truths and Dares are added daily! 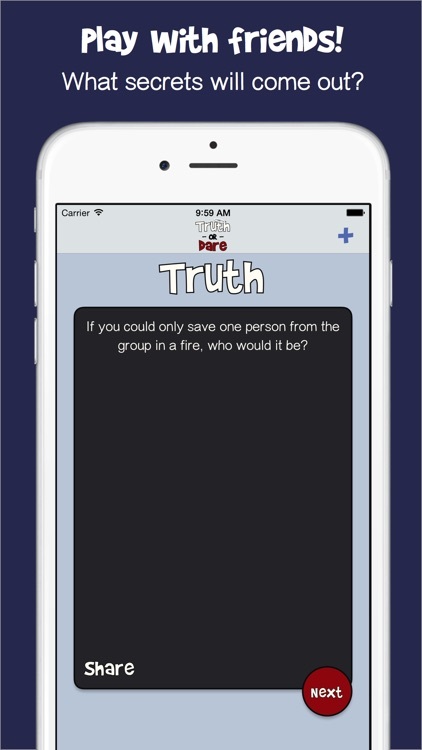 Check back every day for more exciting Truths and Dares! 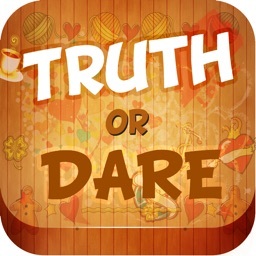 Don't forget to submit your own for approval so that there are tons of Truths and Dares for everyone. 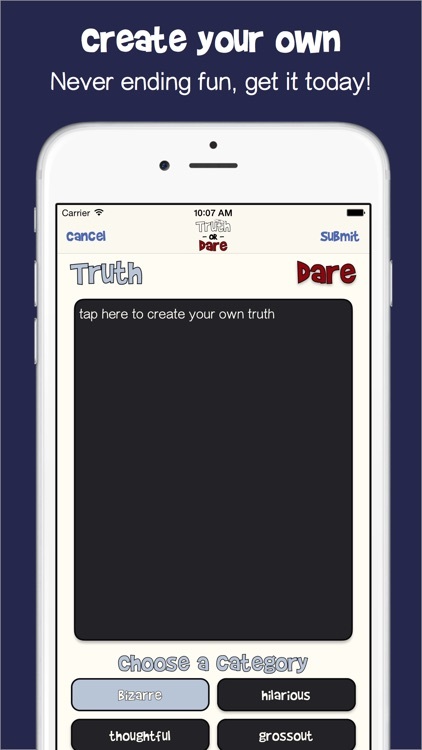 All submitted Truths and Dares are subject to approval by ALL CAPS APPS, LLC. Please double check your spelling of submitted questions as it the most common reason for rejection.